A woman has fallen from the top of Centrepoint Tower. A woman has fallen from the top of Centrepoint Tower during a Skywalk tour. This post contains discussion of self harm and may be distressing to some readers. For 24-hour personal crisis support, please call Lifeline on 13 11 14, or visit the Lifeline website to chat online. 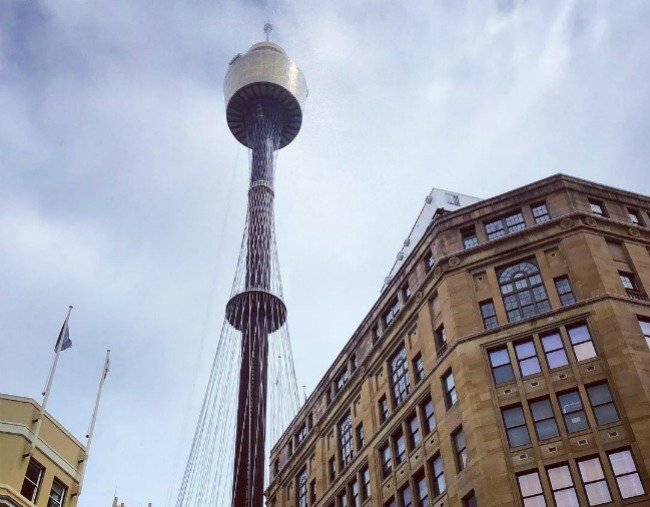 On Thursday, a woman reportedly unhinged her harness and fell over 268 metres to her death from Sydney’s Centrepoint Tower. She was taking part in the popular Skywalk tour, which allows visitors and tourists to take a 45 minute walk around the tower on a platform, affording spectacular views. Following an incident, the attraction has been closed until further notice. According to a Channel Seven report, the woman became ‘agitated’ before falling to her death. Earlier reports claimed the victim was male. 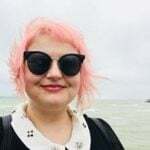 A NSW Ambulance spokeswoman said police were called to the building at about 2.45pm, responding to reports of a woman threatening self-harm.